Why is it that whenever someone asks me what I want for Christmas, I can't think of a thing? My mind goes completely blank, possibly because I have everything I need, and probably because it makes me uncomfortable to ask anyone for anything, even my own family. But as Christmas nears, and the window closes for wishes to be relayed, I suddenly think of things that I should have asked for. Things that I buy for myself all the time and would be tickled if someone else bought them for me, or things that I'll be buying for myself soon anyway. Like hair products. I use Moroccan Oil Styling Cream on my wet hair every day before I dry it, and love the way it makes my hair more manageable. It's a product that my hairstylist recommended for me a couple of years ago and now I'm addicted. And of course it's pricey and I cringe when I have to order some. What a great Christmas gift a bottle of that would be! If someone wanted to buy me a book, I have the first two volumes of the Quilter's Academy series but would love to have Volume 3. It's going to be a while before I work my way through the first two books, but it would be nice to have the third volume on hand when I'm ready for it. Speaking of books, you can't go wrong with an Amazon.com gift card, especially for someone like me who loves their Kindle. I've nearly used up the Amazon gift cards I got for Christmas last year, so a new one would be fantastic. And did you know that you can even upload your own photo to be placed on an Amazon gift card? How cool is that? 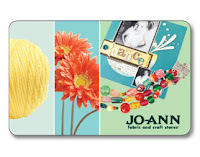 Another gift card that any quilter would be happy to get is one from Jo-Ann's Fabrics. As a new quilter I'm adding to my arsenal of tools and notions, and a gift card from Jo-Ann's would be a huge help. Especially since it looks like I'll need a lot more sewing machine needles. Since I bought the AccuQuilt Go! cutting machine, I'm starting to collect dies to allow me to cut my quilting fabric into lots of neat shapes. A die that I've been lusting after is called Dresden Plates...the quilts and candle mats that are made from this pattern are gorgeous and I can't imagine sitting and cutting those shapes out by hand. Anyone who has an AccuQuilt cutter would definitely love to add to their die collection at Christmas. Next year I'll have to ask Santa to bring me a new lens for my digital SLR camera. Now that we have this beautiful view, I'm having trouble capturing all of it with the lenses that I have. A wide-angle lens would be perfect! Santa's elves may not be able to make me a lens as nice as this one, but a girl can dream, can't she? So, do you have the same problem? When your mom or your spouse or your adult children ask you what you want for Christmas, do you hem and haw like I do? Or are you ready with a list? Do tell...and give us a hint what's on it! I love your wish list! I had wanted a Kindle last year and then changed my mind because they were too much money. They've come way down in price since then. I'd love to have one. I am the same way. Or all i can think of is practical things..like a frying pan, or vacuume cleaner! Those aren't fun for Christmas. YET..it seems about a week or two before Christmas...usually long after MY family is finished shopping, or it's to late to order, I think of all kinds of things! This year it's a pair of cozy warm mocassin type slippers, a red textile afghan, some throw pillows for the couches, and a runner for the kitchen table! Pam ... reading this made me wonder for a bit if you were the psycho from Single White Female LOL! 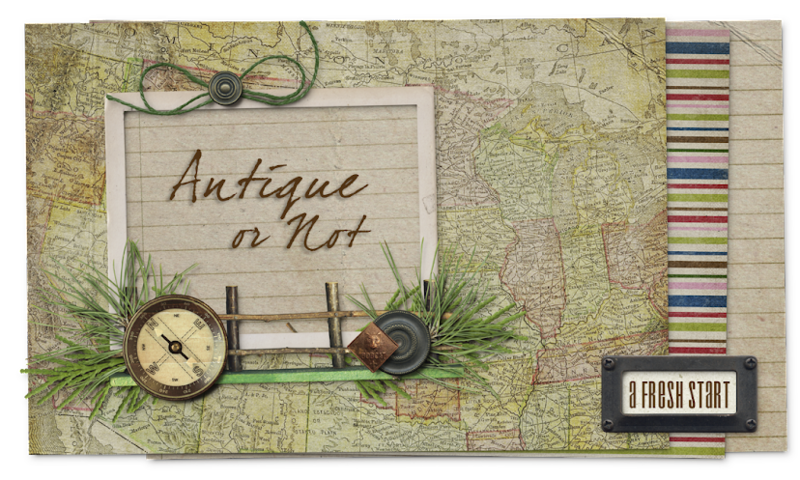 Love the things you're making ... great blog!